COMPRESSION SOCKS- OR are these the new age IMPRESSION SOCKS? Gone are the times when Compression socks were viewed as medicinal products. We have mastered the art of combining fashion, technology and science to bring you the triple comfort without making you overpay. 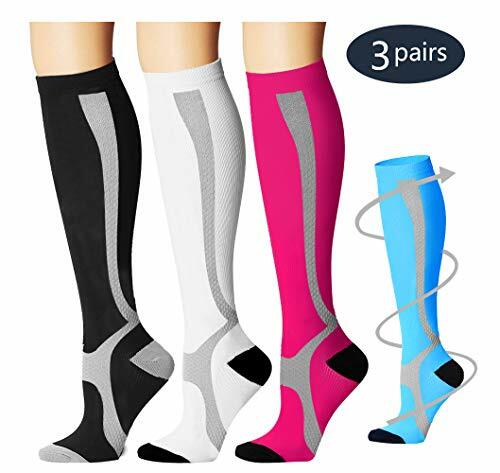 Compression socks are designed to be the best amongst the market while providing a greater comfort with breathable and moisture absorbent material. If you have any questions about this product by Laite Hebe, contact us by completing and submitting the form below. If you are looking for a specif part number, please include it with your message.